Kensington Manor — Urban LTD. 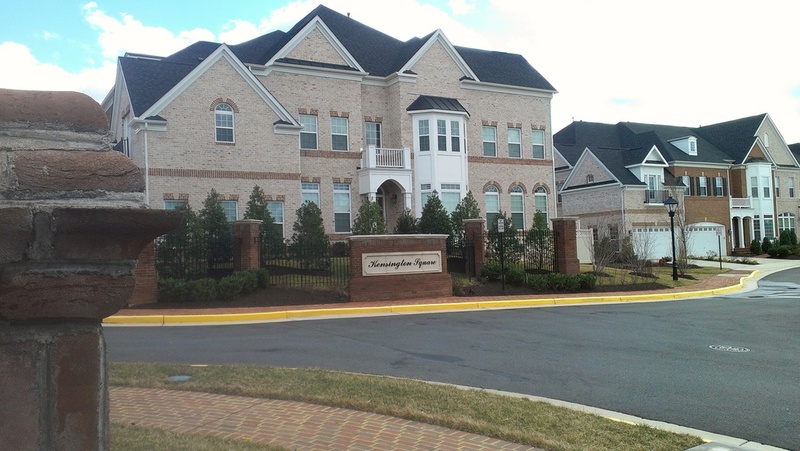 Single family detached homes and manor homes. 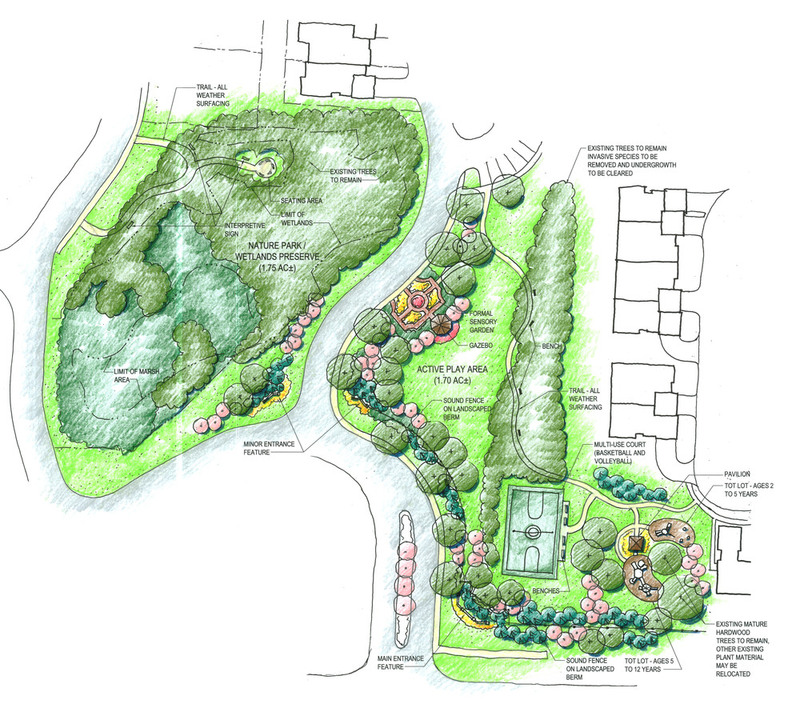 Amenities include pocket parks, a multi-use court, formal sensory garden and nature park/ wetlands preserve that create an entrance feature for the project.